Customers of Hornsby Centre complete surveys rating our services, cleanliness, professionalism and many other attributes. 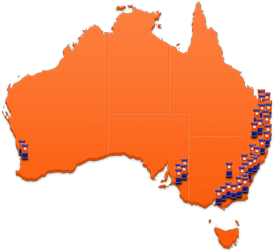 Located only a few hundred metres from Westfield Hornsby, our storage centre couldn't be more convenient for residents and businesses of the Hornsby area. The centre offers generous, easy parking and loading areas, which can be accessed from Pretoria Parade. 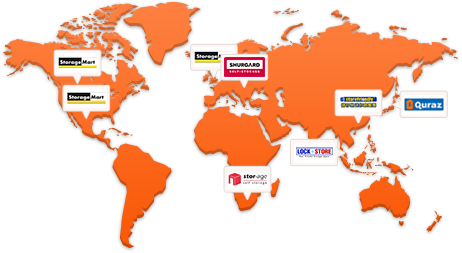 We are open 7 days, so you can drop in when it suits you to inspect and consider your options. 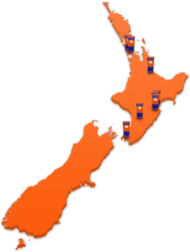 The high quality fitout and cleanliness of the centre make it the premier storage choice in the area. 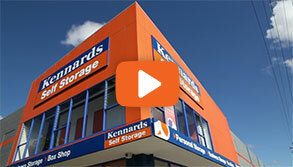 Why choose Kennards Self Storage at Hornsby?